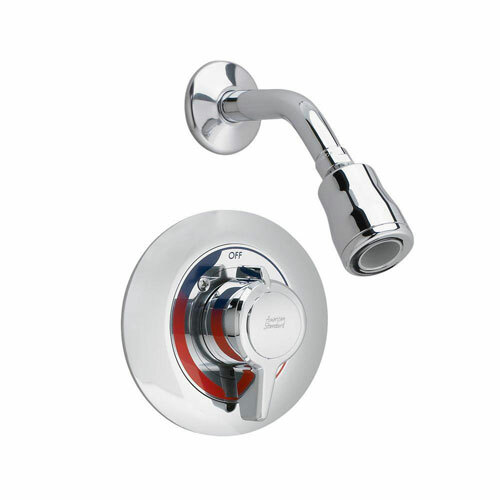 The American Standard Colony Shower Flo-Wise Water Saving Showerhead and Shower Arm Trim Kit in Polished Chrome helps you save up to 20-40% of water while you shower. The showerhead and arm are made of brass with a chrome finish to give your shower a bright reflective look. 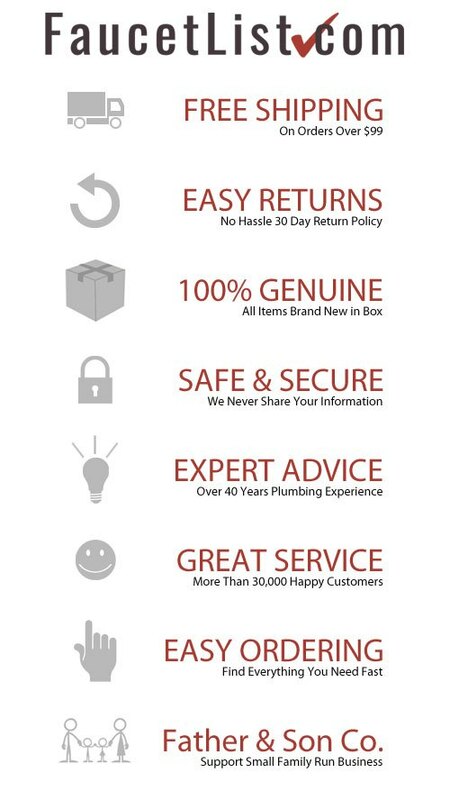 American Standard valve R110, R110SS, R115, R115SS, R117 or R117SS is required for faucet to function. Item Boxed Weight: 1.85 lbs.